Despite a healthy and varied nightlife, Barcelona has few venues in which to enjoy intimate, underground concerts at the desired volume. Sidecar is one of the handful, and many of us seasoned giggers will have fond memories of intense, sweaty encounters within its cavernous cellar. This month the concert not to be missed comes courtesy of excellent promoter Cønjuntø Vacíø, of whom I have written several times within these pages. Once again they have assembled a lineup of young and solemn producers of synth-wave. 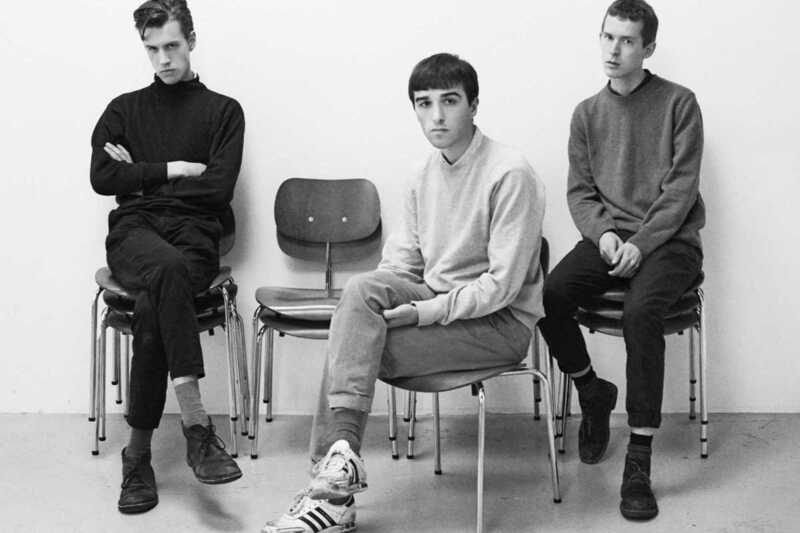 On tour and heading the bill are two acts from Denmark, Lust For Youth and First Hate. Both sing in baritone over sparse electronic beats, the former sounding like a New Order with Ian Curtis’ ghost as a frontman; the latter resemble a Tears for Fears 2.0. In support are Barcelona duo Acción Diplomática, whose morose melodies provide an excellent reason to arrive for early doors.